Jose's Mexican Café and Cantina opened in November 1973 by the Martinez Family. Oldest brother, Joe, opened the La Paloma Mexican Restaurant on Kapiolani in 1966. 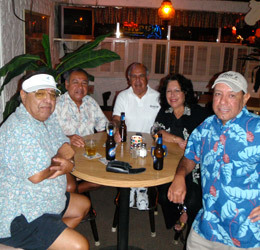 The younger brothers and sisters followed Joe to Hawaii, moving one by one and working for Joe at La Paloma. After working for a few years, the younger brothers, and sisters decided to open Jose's in 1973. 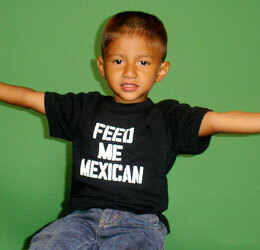 Jose's first cook was taught by Mom, Ina, using her own family recipes for enchiladas, salsa, Spanish rice and beans. Today, Jose's is still serving up great Mexican dishes and refreshing margaritas on 1134 Kokohead Avenue in Kaimuki, Hawaii. Check the window display for the latest Jose's T-Shirts and Tank Tops. Available for sale, ask your server and wear Jose's proudly!